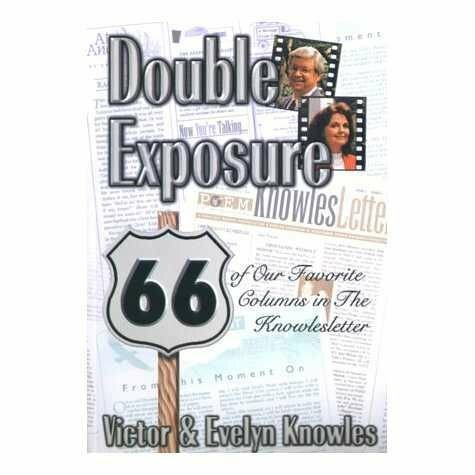 Double Exposure: 66 of Our Favorite Columns in The Knowlesletter. With Evelyn Knowles. Softcover, 146 pages.